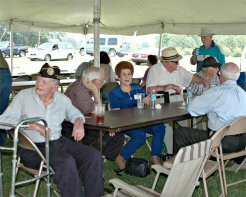 In May, 2006, the Joel Gurley family held its first Memorial Day Veterans event under tents in a pasture. Talk began then about the possibility of a building to honor the vets, and the Soggy Bottom Barn idea was formed. 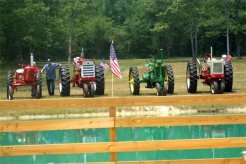 In May, 2007, over 300 veterans and their guests met for its first gathering at the newly built Soggy Bottom Barn. 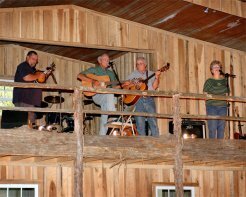 The family oriented music barn has held many singings and benefits since, all with the main focus still on honoring our veterans.